The Whiteboard Animation Video is the coolest and the right way to create visual online money making content. And to create a good marketing video, you need to have the best value for money animation software. You know the type of the things wanted for creating the traditional whiteboard video and those are – a hand, a whiteboard, a pen, and some good fun drawings. But to strengthen your online branding and provide you a lot of social signals, you need a help of top rated software which helps you to make whiteboard animation videos. There is quite a good number of video animation software to create whiteboard content available in the market, some of them are available as free as they provide free options for use while some of them are paid software. For beginners, it is a good thing to start with the free versions, but when you are serious about creating quality whiteboard videos, then I recommend you should upgrade to premium animation software. 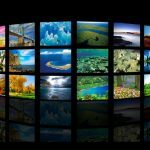 I have researched for the top video software for creating whiteboard animation and made this list to help you easily choose the best software according to your need and requirements. 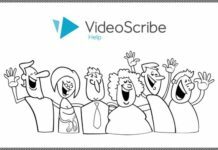 Among the highest-rated software, the Videoscribe from Sparkol can be placed at the top. It is best for Educators, FAQs, and simple, technical explanations. It is like nothing you have ever seen before. More impressive thing is that you do not need to be a techie to use this video animation tool. 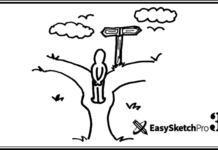 Easy Sketch Pro is not just a whiteboard animation software, but you can generate leads through it also. 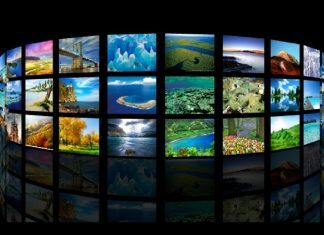 You also get the options of multiple video publishing, adding call optin form links, and getting the analytical reports about the user interaction with your videos. 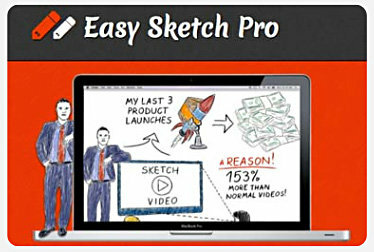 You can get Easy Sketch Pro at a very low price of just $37 and can claim for the welcome bonus package too. A great professional whiteboard animation software that allows creating awesome videos using your favorite internet browser. 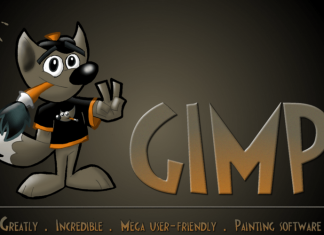 The GoAnimate has thousands of inbuilt hand-drawn assets like backgrounds, props, etc. and hundreds of character actions which help you to draw your whiteboard video content in a professional way according to your business needs and requirements. 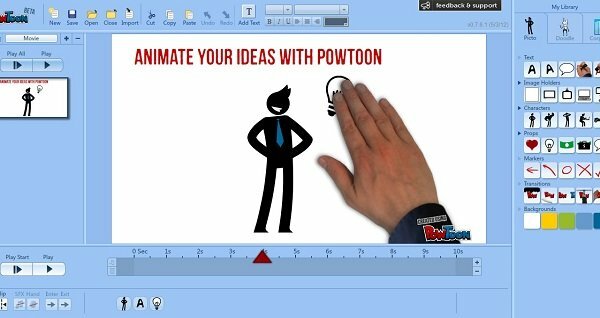 With a good option of providing a free plan also for its users, PowToon is simply one of the most popular and top-rated whiteboard animation software. 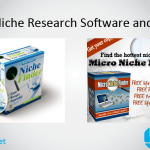 In the category of the free video creating software, it can be at the first position for sure. It is a web application just like the GoAnimate. 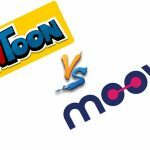 PowToon does not work like other animation software, but it is proven something more attractive than the others. 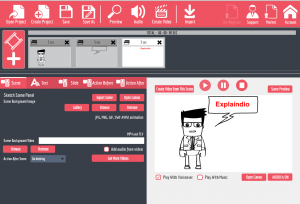 Explaindio is one of the top used marketing animation software today. It helps you to create convincing, attention-grabbing, and financially supporting whiteboard videos to market your brand. You can create green screen recordings with its preloaded animated slides. 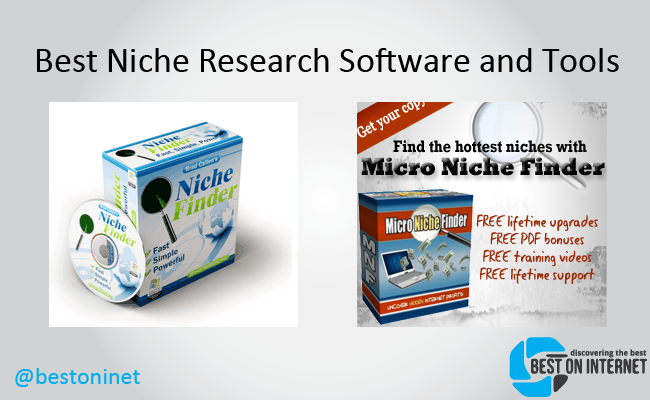 It allows to try a 7-day free trial version before the full software purchase. You need not require a high-scale of learning experience to understand its interface and working, just a little bit of knowledge of the work you want to do with it is enough. It has a feature rich and user friendly interface, which can give you better experience than VideoScribe! The list of the best whiteboard animation software is incomplete without Moovly. It allows you to create animated videos, presentations, and other multimedia contents easily. 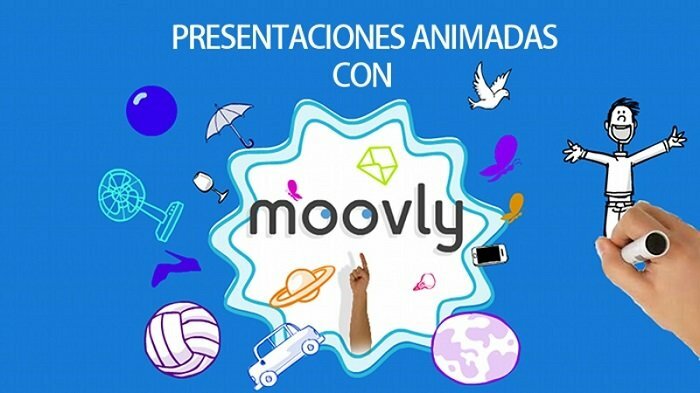 You can sign up for free and start creating your first animated video using Moovly. You can create your videos using the free templates and library objects. You can add your own images, video clips and sounds. 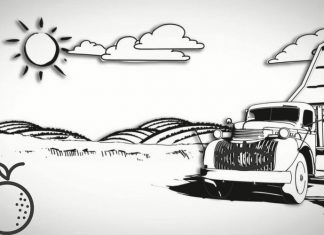 Whiteboard animation videos help to communicate with people and educate new learners easily and beautifully. They speak to the eyes and ears. They can convey a complex information very easily. And for creating these awesome videos the best whiteboard animation software help in a right way. They can be looked something costly at the first time, but when you see a long run cost for your company and the revenue that the animation videos can generate for you, then nothing is better than those. So, you have decided to create a professional marketing presentation video for your brand or service. But, how will you make excellent content for it? Check these below tips to get the answer. You know well the traditional way of creating whiteboard videos, and you should follow it here too. The basic things include; a white background, your hand, and continuous drawing with these both. These basic characteristics will give a recognizable style to your content. The main and selling point of a whiteboard video is that the user feels that there is an artist drawing the story in real time. So, use the design tools and technology to make it look like a real drawing. You may know that the Wacom tablets are great for drawing and animations. You can change the way of making the animation video, its story, characters, things in the background, but one thing that cannot be changed is – a drawing hand. Remember that, ‘if there is no drawing hand, then it is not a whiteboard animation’. For a successful animation video, there are some essential ingredients needed, and those are; an interesting subject, related characters, objects, and drawing. It is a fact that if you provide fun to the people in a marketing video, there are more chances that they learn about the content faster and get more interest to interact. According to the study made by Dr. Richard Wiseman, people can learn and recall things with 15% more rise in memory when they see content in an animation video than any other format. If you tell a well-formated story in a meaningful way, then there are no chances of resisting it by people. We all like to hear/read stories, and if we can watch the whole story in a short, interactive, and animated video, then we get attracted to it even more. So, don’t just focus on selling your service or products through an animation video, but also make a relative, attractive, and actual story content which provides free learning and fun too. Present the power of storytelling by focusing on the problems as well as the interest of your target audience, not on the features and specs of your products or services. A whiteboard animation video is a free way to learn about something in a simple way, this thing you should remember all the time. And if you use relative emotions like funny, light, happy, nostalgic, etc. then there are more chances of viewers will attract and interact with it. Appealing to the emotion of the audience in your favor generates identification and is a proof of great storytelling power. Most of the tools or software provide a free use of animated characters. Use them wisely in your video content to add a personalized approach. You should narrate the characters in the way like they represent the target audience. Create a memorable and engaging video content. Though I mentioned it at this position, it is one of the most important things to consider. The advanced and well-detailed plan creates a thick line between the professional, beautiful animation videos and the average media content. A great plan contains two things; your goal and your target audience. Set your objectives and goal for creating the marketing video like are you making it get more traffic? Want to generate more leads through it? Want people to click on the buttons or navigate through the menus? Or just want to provide the learning material which also markets your brand. The second thing is to think about the audience you are targeting. Make sure that the audience will easily understand the content you are providing and will work for them. A well-planned whiteboard video will show what the people want to see and motivate them to act. Regular evaluation of your work at various stages can save your lot of efforts. If you evaluate your work for the first time after a few months spent on making the video, it may shift your perception, and it is a normal thing. You may have to spend a lot of time on checking, editing, and modifying your video than you have expected. Sometimes it does not create much botheration, but sometimes it affects significantly on your goals. So, regular evaluation at smaller stages of work helps you save your time, efforts and allows you stay on your target. After writing your script for your audience, read it out loud. You may also take help of your colleagues or friends to hear from you and give their opinion on it. 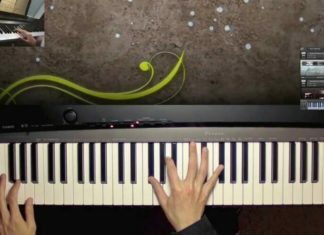 Your script should sound natural, relative and to the point. 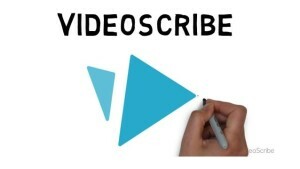 Your script in a whiteboard video is the content that is spoken directly to the viewers. So you should write in the way your audience want to hear. All you have followed to create an awesome video, but if you don’t use the quality tool to execute that, then your target may have to suffer. So, be wise and choose the best animation video tool which offers premium as well as accountable free features to implement your idea perfectly. Whiteboard videos are nothing but a story you tell to the viewers about you/ your brand/ your ideas and let them interact with things if you want to make them do so. Creating video content is not enough for this, you have to be at the top-level of the game and should also play the role of a harsh editor. The tips as mentioned here will surely help you to become a smart player and achieve what you want from the tool you have purchased. Videos are the best way to promote your brand online with a good user engagement. 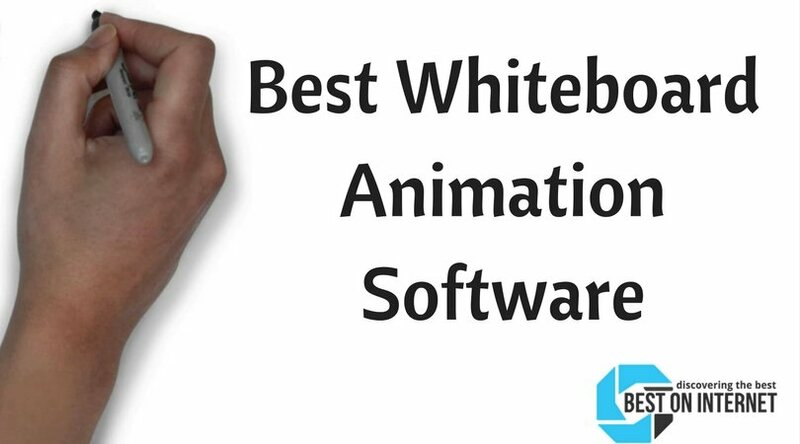 Hope you like the list of the top-rated Whiteboard Animation Software. Share this list to let the other people know about these awesome software to create wonderful interacting videos. It really depends on your understanding of the software and the intensity of your work. but according to my tests, the Video Scribe is better than the other Animation software as its easy to understand and use. Even a beginner can make use of it without any help.